Lightning Deal! Gund 5" Itty Bitty Boo Jogging Plush Just $11.19! You are here: Home / Great Deals / Amazon Deals / Lightning Deal! Gund 5″ Itty Bitty Boo Jogging Plush Just $11.19! Lightning Deal! 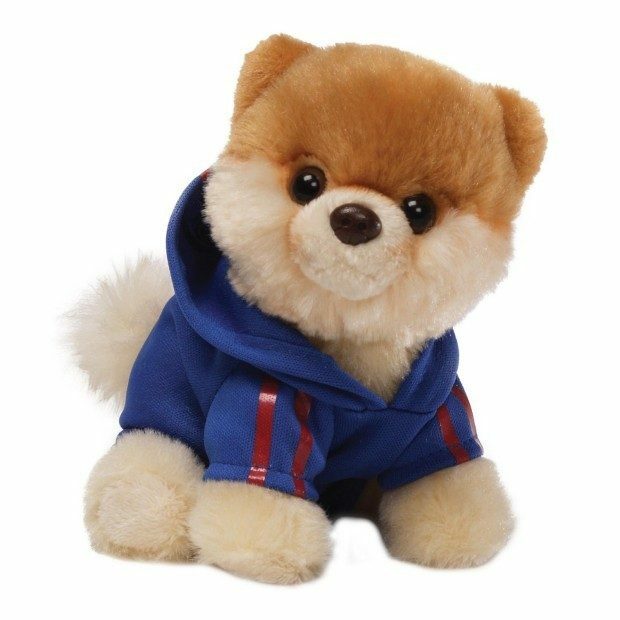 Gund 5″ Itty Bitty Boo Jogging Plush Just $11.19! Only available for 3 hours or while supplies last! Head to Amazon and get the Gund 5″ Itty Bitty Boo Jogging Plush for Just $11.19! Shipping will be FREE with Amazon Prime or an order of $35 or more.